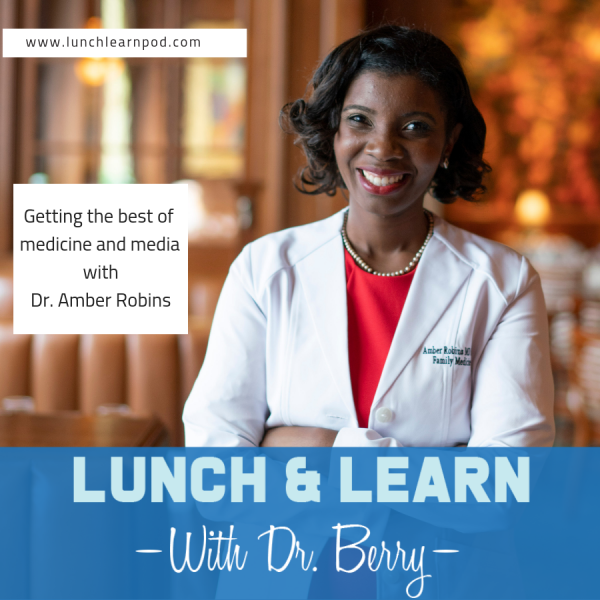 On this week's episode of the Lunch and Learn with Dr. Berry, we have Dr. Amber Robins, who helps us get the best of medicine and media in order to become the most healthy we can be. If you are like most people you get a lot of your medical information secondhand. Whether it be from your favorite physician (someone like me), your favorite health blog (www.drberrypierre.com) or even a podcast on the way to work like (Lunch and Learn with Dr. Berry). On the episode we talk about some of the dangers of media & how you navigate through the clutter. We also get a personal glimpse at the work of Dr. Robins and what inspired her to become a physician in media. 1. 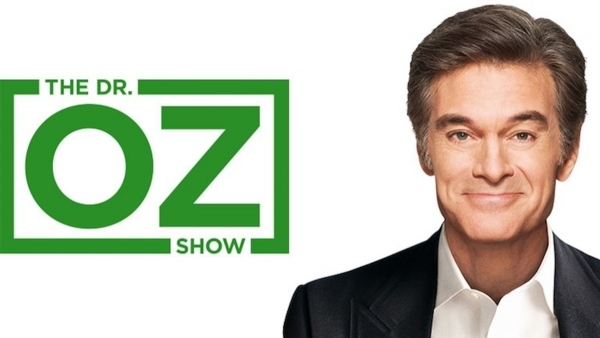 How do we get the best of medicine thru media? There has been this love/hate relationship with the media and medicine. For many people it has helped open a broad range of topics of health to the forefront that probably would have never seen the day of light. It has allowed the conversation of health to be something that everyone can have and with anyone. 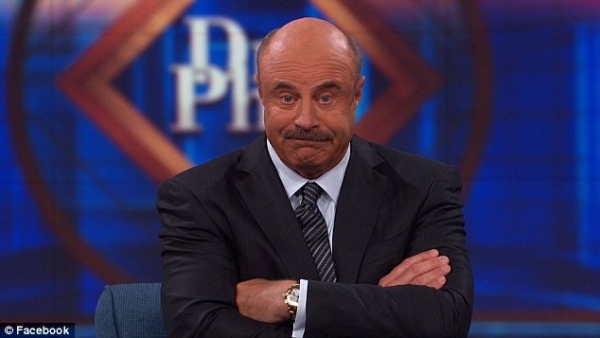 Before you were confined to talk about your health with your doctor because she/he was the expert in that field and no one else knew enough to talk about it. When healthcare became more accessible it allowed the conversation to extend to the kitchen table and outside the doctor's office. For many it was a great thing to happen because it allowed them to be a better empowered in their health care but unfortunately what also came with it was the decline of respect for physicians and their level of expertise. The term Dr. Google was derived to indicate those who were qualified to make medical decision based on their google searches. Initially it was seen in jest but overtime the respect for physicians continued to dwindle and soon many people less qualified were seen as qualified to give advice. The goal of getting the best of medicine thru media is to know which information you can trust, which information you can take and build upon and which information you take to your local health care provider.